The conference will be held in Lecture Hall at Comprehensive Business Building West Wing (Lecture Hall for short, 综合业务西楼报告厅) at Nankai University Jinnan Campus (南开大学津南校区). The hotel (i.e. Expert apartment, 专家公寓) is located in the campus as well. The conference will be held in Jinnan Campus, Nankai University. You can print the this page and show the taxi drive the address: 南开大学津南校区西门. If you come to Tianjin by Train, you may arrive at any one of the railway stations which are Tianjin Station (天津站), West Tianjin Station (天津西站) and South Tianjin Station (天津南站), each takes you about 90RMB (14 US Dollar) and 1 hour to travel to Nankai University. You might also be interested in travel with underground + taxi, for which we recommend you to use map app to get more details. 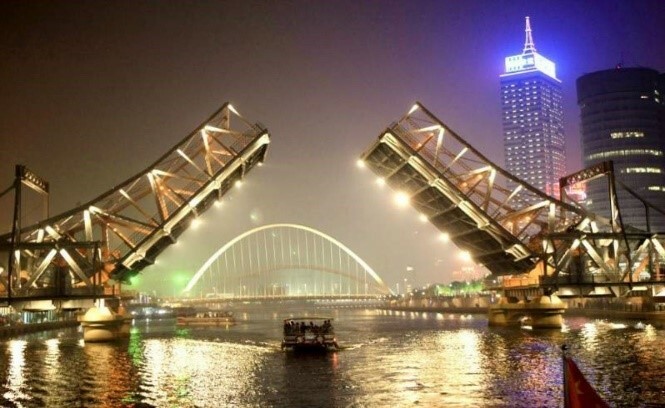 We highly recommend to fly to Tianjin Binhai International Airport (天津滨海国际机场) if possible. 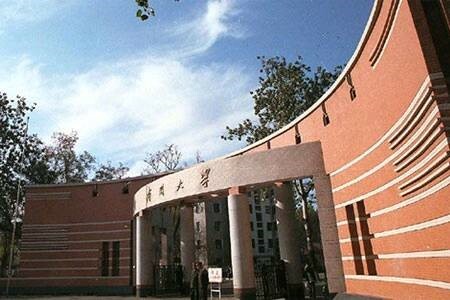 Then, you can take a taxi to the West Gate of Jinnan Campus, Nankai University (南开大学津南校区西门). 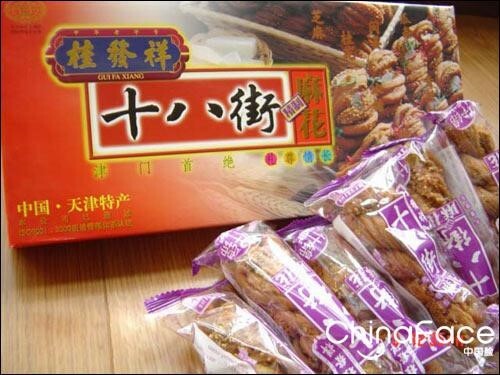 It takes about 40 minutes, and costs about 80 RMB (12 US Dollar). You may also want to travel to Beijing International Airport (北京首都国际机场). You can take a taxi firstly to Beijing South Railway Station (北京南站), which will cost about 140 RMB (22 US Dollar) and take about 1.5 hour. Then you can take an inter-city train (京津城际列车) which has a train number beginning with C or G to Tianjin Station(天津站). The inter-city train is convenient and there is a train about every 20 minutes with a cost of about 60 RMB (10 US Dollar) and 40 minutes for arriving. Having arrived at Tianjin Station, you can take a taxi to the West Gate of Jinnan Campus, Nankai University (南开大学津南校区西门) with a cost about 80 RMB (12 US Dollar) and about 1 hour. 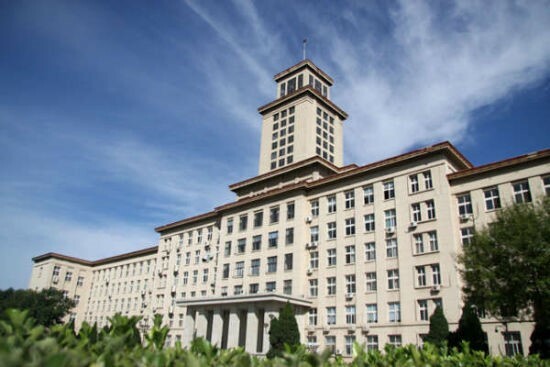 A key multidisciplinary and research-oriented university directly under the jurisdiction of the Ministry of Education, Nankai University, located in Tianjin on the coast of the sea of Bohai, is the alma mater of our beloved late Premier Zhou Enlai. “Dedication to public interests, acquisition of all-round capability, aspiration for progress with each passing day”, Nankai is walking towards the goal of building a world-leading university. 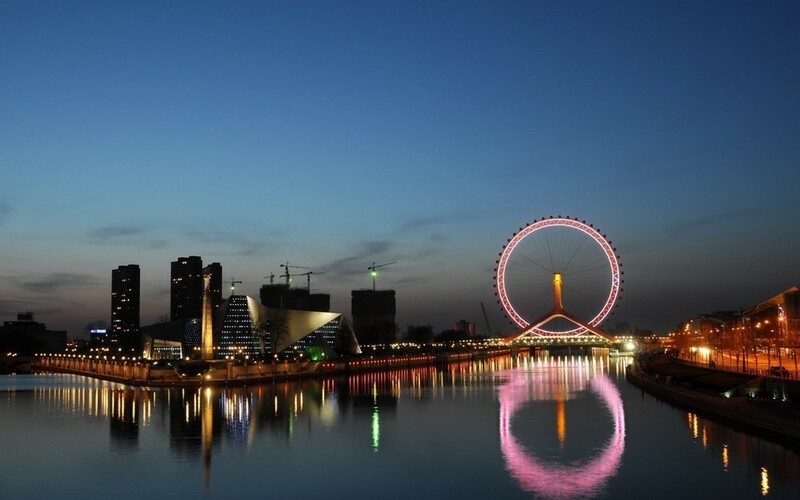 Tianjin is a metropolis in northern coastal China and one of the five national central cities of China. 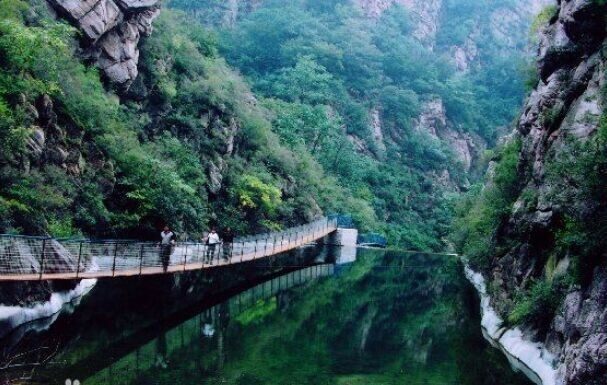 It is the largest coastal city in northern China with stunning locations and great weather. 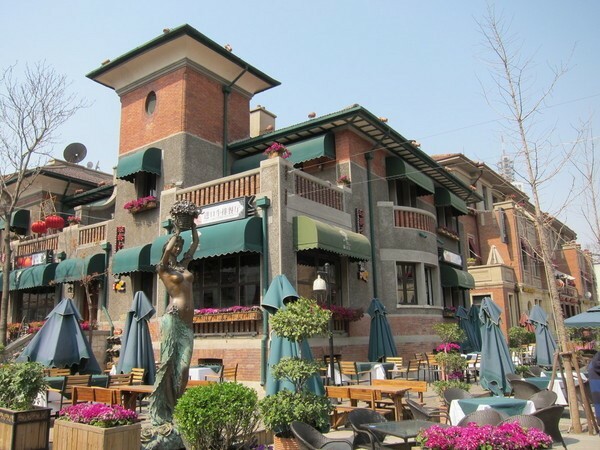 Tianjin is well-known for its history and architecture with many well-preserved western-style buildings and mansions which were constructed in history. 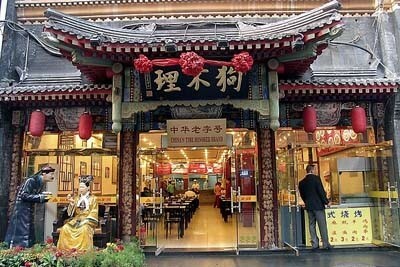 Modern and historical, western and eastern, charming sceneries and tasty foods, a travel in Tianjin will be impressive.